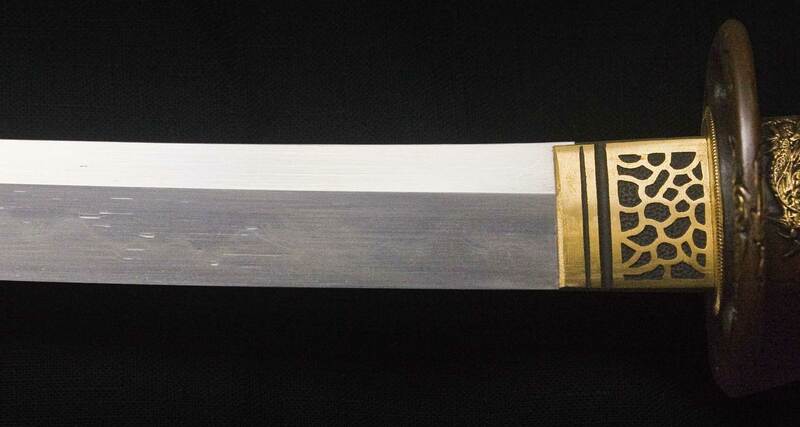 The world famous Samaurai Sword. 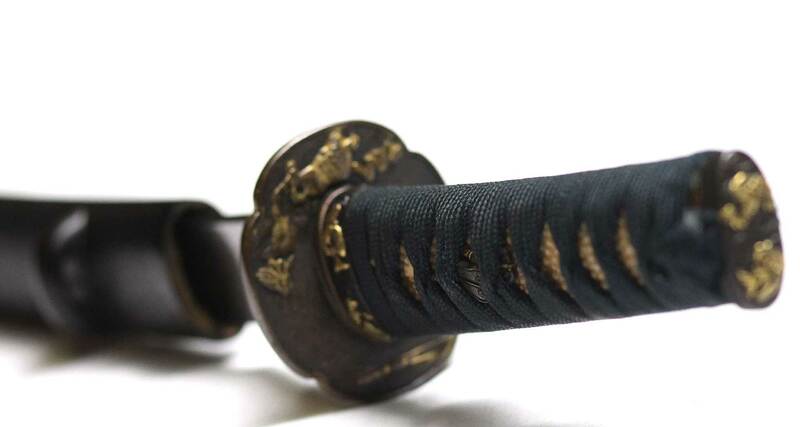 Also known as the Wakizaschi – the second sword worn by the Samaurai. An ancient small blade with a five hundred year history. 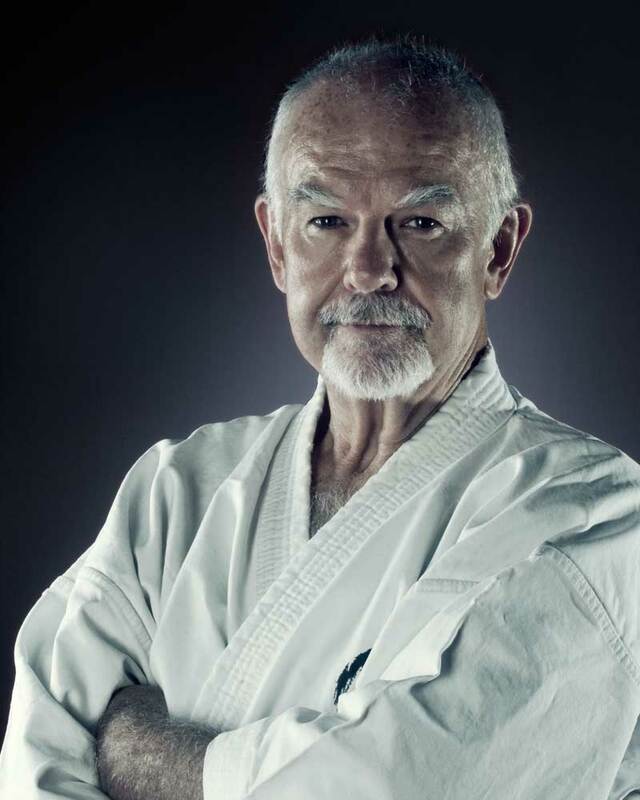 I have had the pleasure of training with Renshi Bill Johansen for a number of years and particularly for the last few since he commissioned the IRKRS So-Honbu Dojo in conjunction with his instructor, the legendary Hanshi Patrick McCarthy 9th Dan. The Dojo, located in Geebung, Brisbane Queensland is (in my opinion) one of the best dojo’s in Queensland, if not Australia. 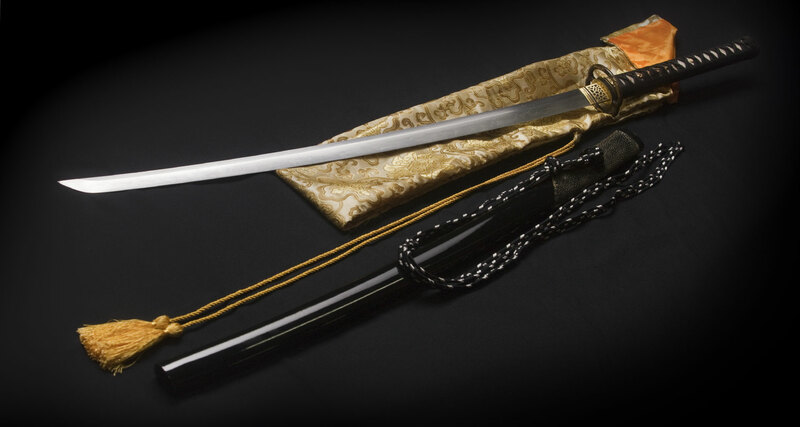 With an array of traditional training aids and tools, (makiwara, heavy bags, mirrors, a vast assortment of traditional Asian and European weapons, with a particular emphasis on Okinawan related implements. mats, change rooms, toilet facilities and all the conveniences one would expect in a classical and functional dojo. 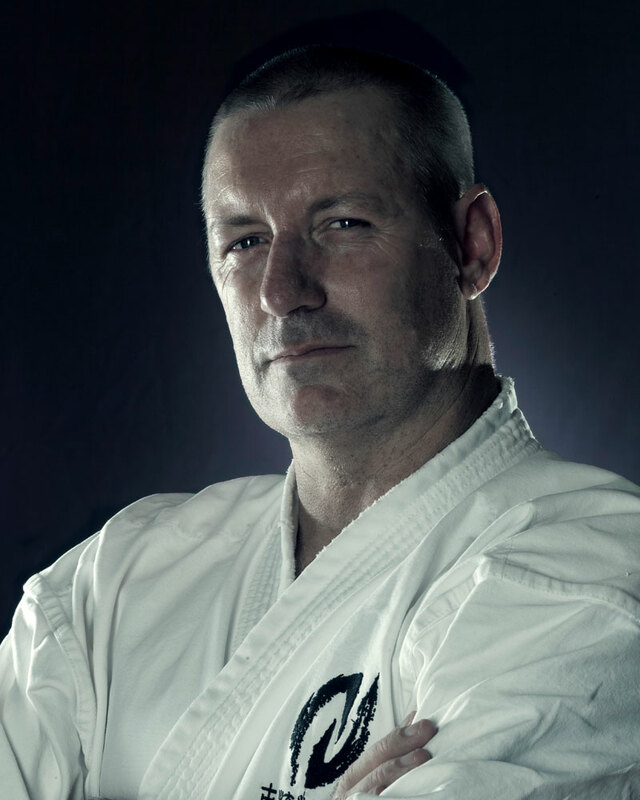 Welcome to our Dojo, home to the Brisbane Koryukan, school of functional fighting arts. Where you can get fit, learn self defense and grow in a fun, challenging and safe environment. Where the physical aspects of the arts are balanced with the mental discipline and spiritual (not religious) development. Our logo is a representation of the Japanese concept of Bunburyodo; the twin paths of the sword and pen. Meaning to get the full value of studying the fighting traditions you also need to balance the physical training (sword) with the mental and spiritual (pen). One half of the logo is the tip of a sword and the other is the tip of a calligraphy brush. 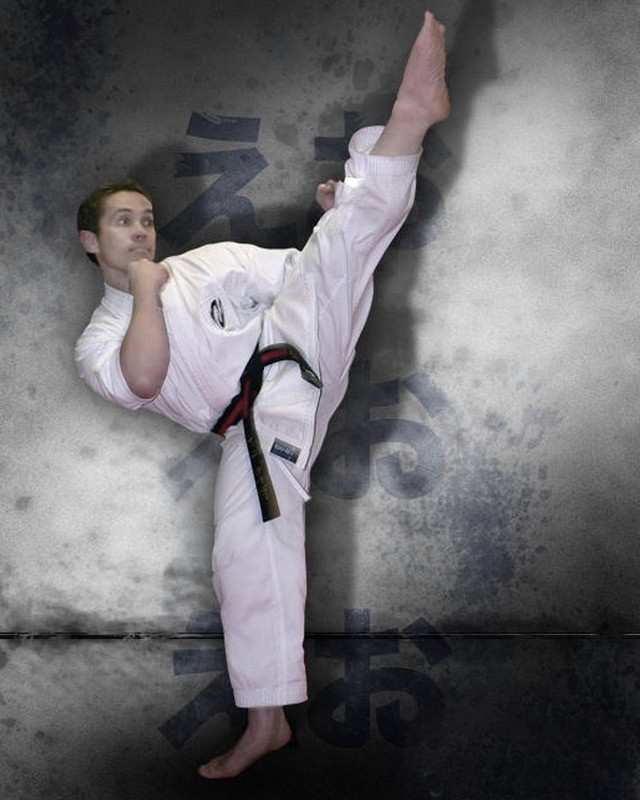 We teach Koryu Uchinadi, Aiki Kempo Ju Jutsu, Yamane Ryu Kobudo and Japanese Swordsmanship. focus, motivation, goal setting, challenges and helping others.